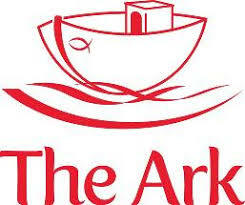 The Ark is a coffee shop situated in the middle of the main shopping street in Wotton town centre, run and manned by volunteers from the local churches. It is open Monday – Friday 9am- 12noon and from 2-4:30pm, and on Saturdays from 9am – 12noon. The cafe sells hot and cold drinks, and homemade cakes and biscuits. 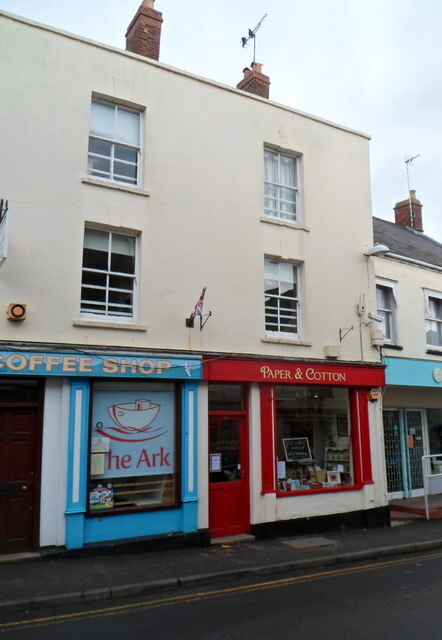 There is also a secure play area for toddlers, a shop selling Traidcraft goods and a range of greetings cards, and some second-hand Christian books for sale or loan.